Tuesday, May 22nd Fillmore Flashes baseball hosted St. Genevieve for the first round of CIF Division 7 playoffs. 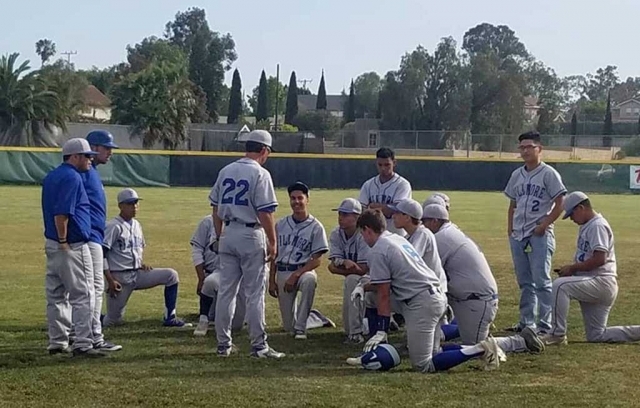 Fillmore defeated St. Genevieve 5 – 2, and advance to the Quarter Finals which will be held Friday, May 25th against University Prep In Fillmore at 3:15pm. 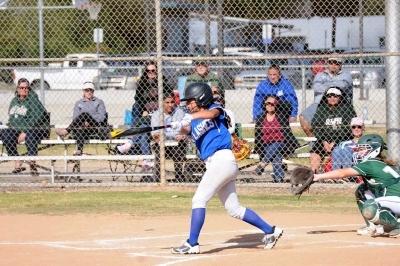 Erika Hansen, a Fillmore local, is currently a left-handed-hitter and a right fielder the University of Nevada Wolf Pack. Hansen celebrated her senior day last weekend and as a mid-year transfer student from Bradley University. She has definitely made a name for herself being an All American Candidate. Hansen entered her final games of the regular season playing for the Wolf Pack with a .392 batting average, .483 on-base percentage, .762 slugging percentage, 13 home runs, and 49 RBIs, which is the fourth most in the school’s history, and she sits behind her own record of 61 she set last season. Hansen grew up in Fillmore and graduated from Moorpark High School. By her junior year of high school Bradley University offered her a scholarship. Freshman year at Bradley she was named first-team all-league and became the first player in Missouri Valley Conference history to get 30 runs, 55 hits, 20 doubles, 40 RBIs and 30 walks in one season. By her sophomore year she decided it was time to transfer closer to home. In the fall of 2016 Hansen committed to Nevada after turning down five power schools. The Nevada Wolf Pack was able to offer a good amount of scholarship money and it was closer to home for Hansen. Only playing two seasons with the Wolf Pack Erika was still able to leave her mark. With being named first-team All-Mountain West Honors, she was the third in school history with 26 homers and ranked seventh in RBIs with 110 on record. She ranks fifth with an average of .349, second for on-base percentage of .460 and first in slugging percentage with .691. Her goal this year is to make first-team All-American, and with averages like this she has a great shot at making it happen. 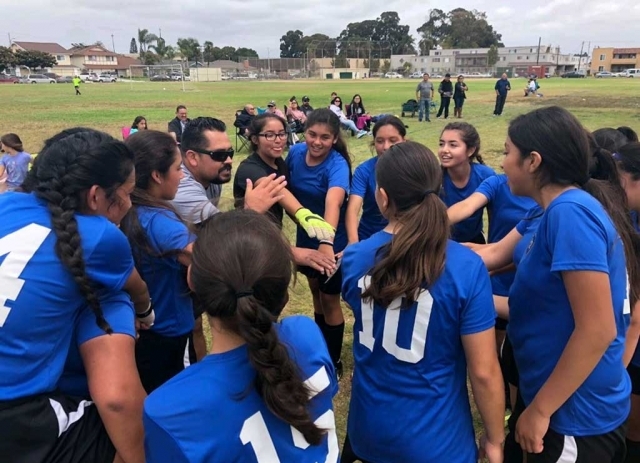 Coach Nico Jaimes and the California United U-14-Girls get a break after their exciting game against VC Galaxy FC earning them a spot in the Championship game. GO California United! 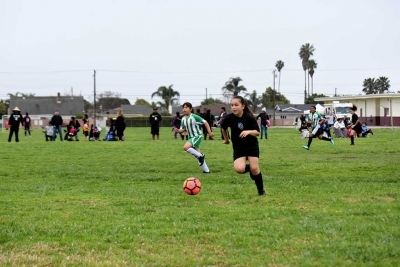 This coming weekend California United will have three teams (U14-Girls, U12-Girls and U10-Boys) playing in their Spring League Championships along with another California United team (U17-Boys) playing in their semi-final game and looking to keep their championship dreams alive. It has been an impressive season for California United as 5 of the 7 club teams reached the playoffs, some in their first season with California United, and one other narrowly missing out on playoffs by 1 point. That alone would be great progress, but seeing the overall success in the pressure filled playoffs is yet another milestone for the individual players as well as the Fillmore club as a whole. U10-Boys: 5-0 Xolos Academy, Goals: Christian Solis (1), Christian Ramirez (1) Julio Ballesteros (1), Jaycob Guzman (1), Jesus Canchola (1). Overall record 11-0-0. 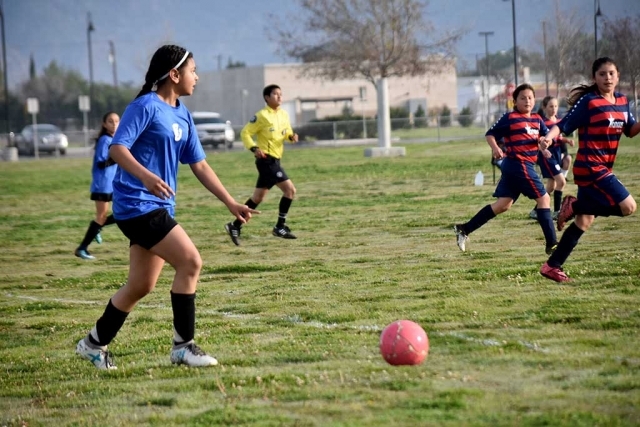 U12-Girls: 4-1 Oxnard National, Goals: Marlene Gonzalez (2), Jadon Rodriguez (1), Alexis Piña (1), Assist: Karissa Terrazas (1). Overall record: 10-0-1. U13-Boys: 3-4 VC Galaxy Luis, Goals: Daniel Melendez (1), Ivan Espino (2). Season overall record 6-3-1. 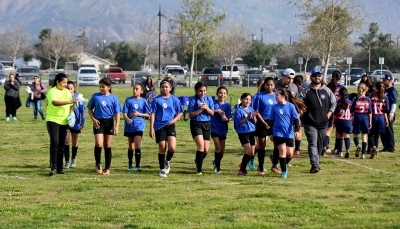 U14-Girls: 2-0 VC Galaxy FC, Goals: Emely Garcia (1), Valeria Jaimes (1), Assist: Jenny Abrego (2), Shut out: Yasmin Mercado. Overall Record: 6-2-3. Game#1 - U13-Boys: (Team#2) 2-2 Barcelona, Goals: Chris Diaz 2, Assist: Arnulfo Zepeda 2. Game#2 - U13-Boys: (Team#2) 2-0 Tigres, Goals: Chris Diaz (2), Assist: Alex Lanza. Overall Record 6-3-1. Game#1 – California United U17-Boys: 8-1 La Esperanza, Goals: Marcos Reyes 2, Eric Torres 2, Alejandro Rodriguez 1, Octavio Rodriguez 1, Sergio Ramos 1, Carlos Vargas 1, Assist: Yobany Figueroa 1, Alejandro Rodriguez 2, Juan Maciel 2, Eric Torres 2, and Rolando Cabrera 1. Julio Suarez 1, Assist: Alejandro Rodriguez 1, Julio Suarez 1. 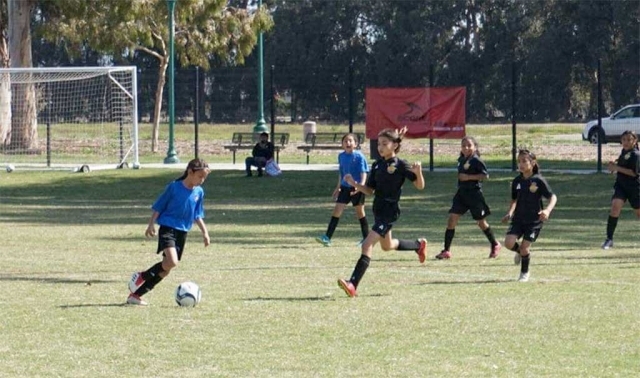 California United U10-Girls: 5-1 Royal Pumas FC, Goals: Sara Diaz (2), D'andra Amezcua (1), Nathalia Orosco (1) and Alondra Leon (1), Assist: Jiselle Posadas (2), Lizbeth Mendez (1). Pictured above is Coach Suttle and the team huddling after a tough loss to St. Bonaventure this past Thursday. With an overall high record season and a high strength of schedule, the Flashes were selected for an At Large bid for the 2018 Division 7 Playoffs. The first round will be on May 18th 3:15pm at Newbury Park Adventist High School. 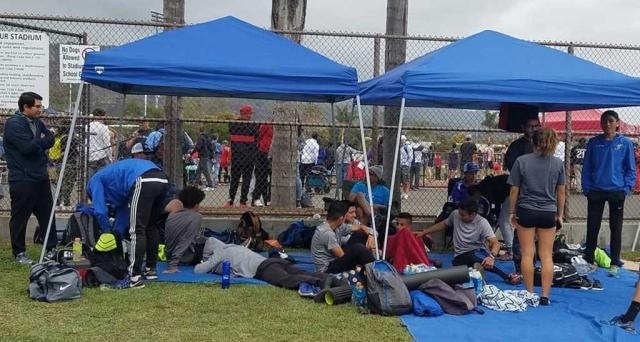 Pictured above is the Fillmore High School track team at the CIF Southern Section Division 4 Prelims this past weekend where they successfully earned a spot to advance to the CIF Track Finals to be held Saturday, May 19th at El Camino College. 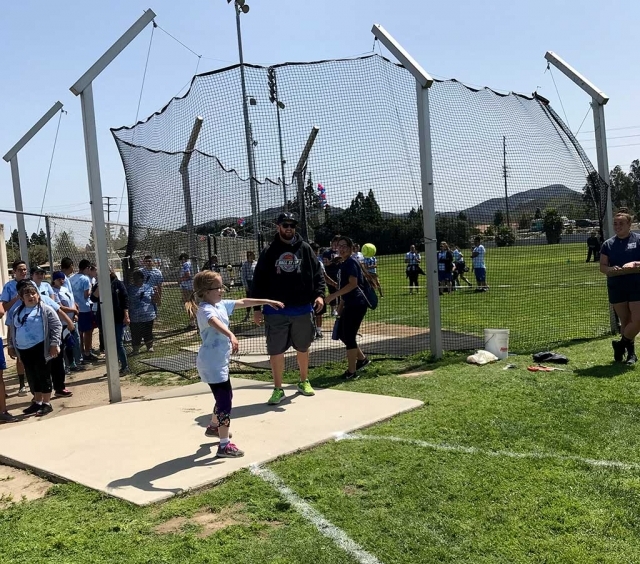 The Flashes will have three athletes competing at the CIF Finals. Carissa Rodriguez in the 1600 at 1:35pm, Fabian Del Villar in the 3200 at 5:35pm and Jared Rhett in the Discus around 1130am. 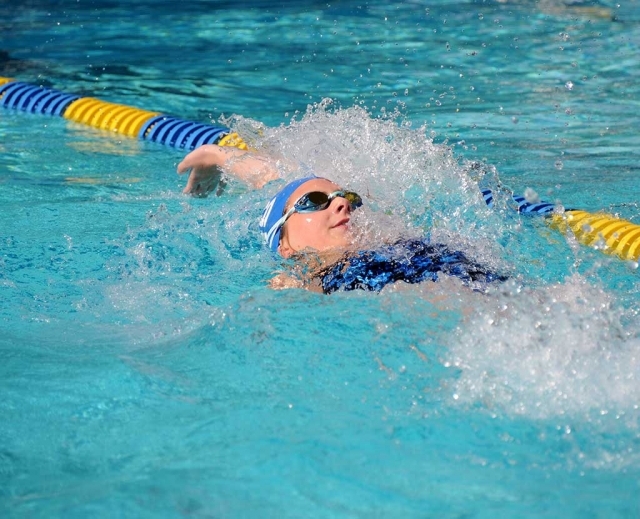 Frontier League finals were held at the Fillmore Community Pool on Thursday, May 2nd. The Fillmore Varsity Girls Relay Team did great, securing their place at CIFs prelims in Riverside as 1st Alternates. Katrionna Furness also competed at CIFs Prelims this week in the 100 Freestyle, where she entered with a 56.83 and seeded 3rd Place with a 55.12, taking 1.71 off her time. She also competed in the 100 Backstroke, Frontier League Finals Leads to CIFs going in with a 1:02.52, taking 2nd Place with a 1:01.29 at the Prelims, securing her place in Friday’s CIF Finals. 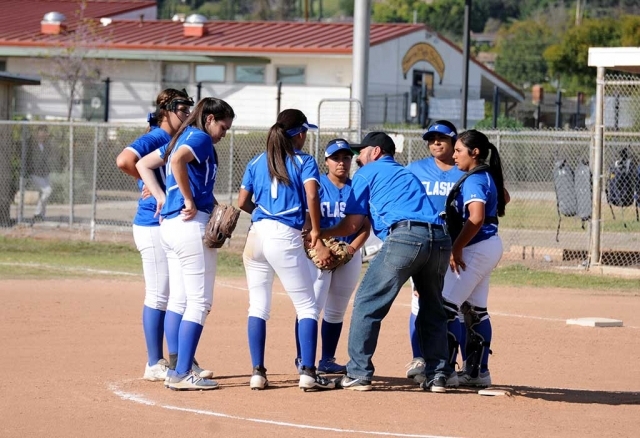 On Thursday, May 3rd, Fillmore Flashes varsity hosted Foothill Tech. In the bottom of the first inning Kasey Crawford led off for Flashes with a walk, followed by Cali Wyand, Maiah Lopez and Janeah Castro all contributing hits with an RBI by Lopez. Going into the bottom of the second inning Crawford got the 2 out rally going with a single followed by Wyand with a double scoring Crawford. Lopez came up with a hit but was left on base. 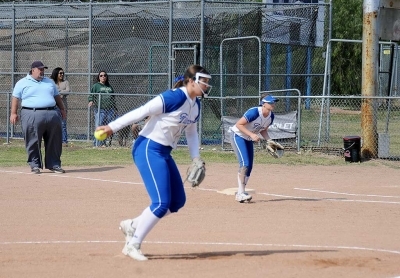 The Flashes Defense held Foothill Tech to just 2 hits in the first 3 innings of play. 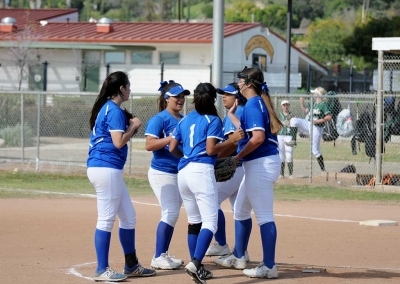 Fillmore rallied again in the bottom of the 5th inning scoring 3 runs on hits by Wyand and Ebony Venegas. 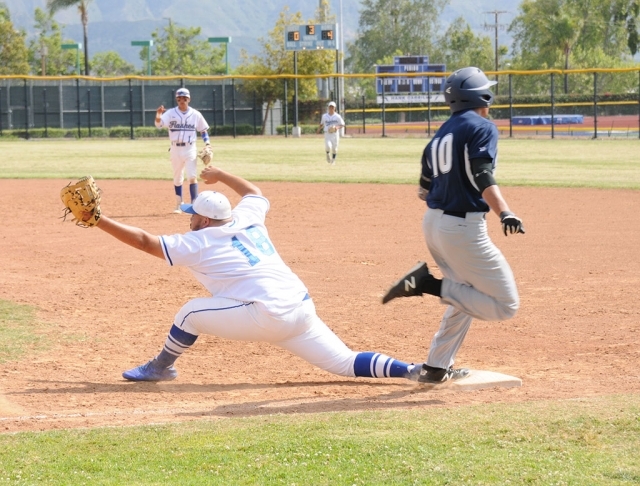 With a strong Flashes Defense on the field, Foothill Tech struggled to get runners on base. With strong bats the Flashes scored one more run in the bottom of the 6th inning making the final score Fillmore Flashes 8, Foothill Tech 0. 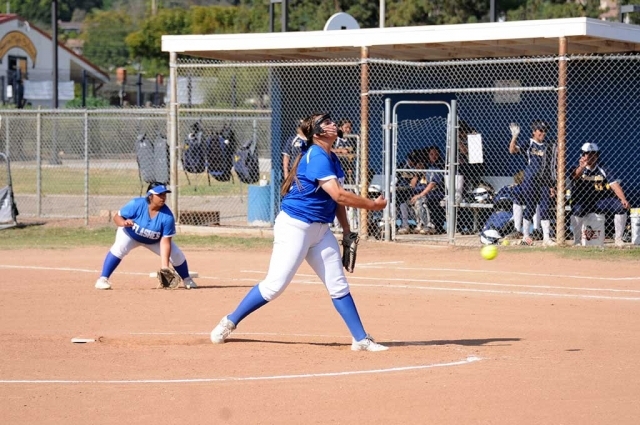 Sydnee Isom pitched a complete game holding Foothill to just 3 hits and 4 strike-outs. 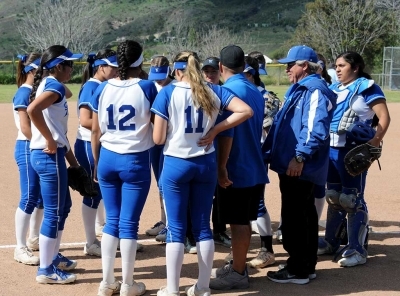 On Monday, May 7th, the Flashes traveled to Ventura College to play against Saint Bonaventure. In the top of the first inning Kasey Crawford started the game with a single, followed by Maiah Lopez and Cali Wyand with a double scoring Crawford. The Seraphs answered back with 4 hits scoring 2 runs. Going into the bottom of the second inning with a score of 2-1 in favor of the Seraphs, they added 4 runs on 4 hits. Fillmore's bats stayed cold until the top of the 6th inning down by 5. Destiny Menjuga started the inning getting on base by a fielding error. Crawford got on base with a Fielder's Choice followed by a walk from Cali Wyand. Lopez continued the rally getting on base from an error by the pitcher. With one out and bases loaded Janeah Castro came up to the plate for the Flashes, smashing a ball over center field for a grandslam. 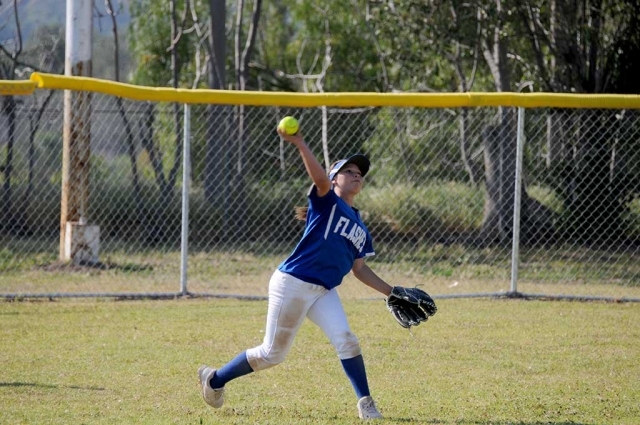 The Flashes held the Seraphs in the 6th inning. Going into Fillmore’s last at bat down by 1 Fillmore went down 1-2-3 to end the game with a score of Fillmore Flashes 5, St Bonaventure 6. This put both teams tied for 3rd place. 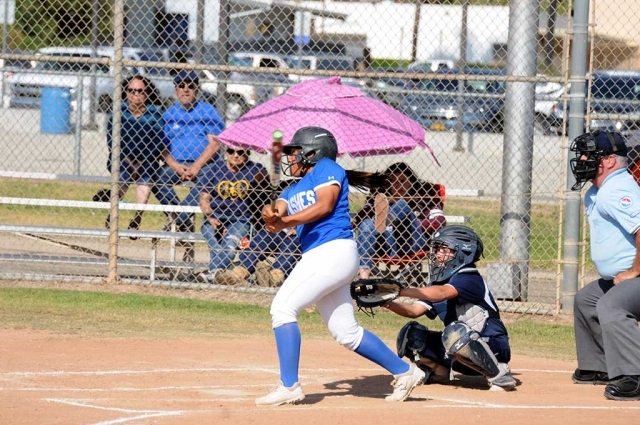 If the Flashes win at Home on Wednesday, May 9th, against Santa Clara and S.t Bonaventure beats Foothill Tech, the Flashes and Seraphs will play against each other on Thursday, May 10th at Santa Paula (neutral location) at 3:30pm. Flashes JV player Zoie Isom pitching to the Santa Clara batters while the Flashes defense sits ready to make a play against Santa Clara. Fillmore beat Santa Clara 12-5. 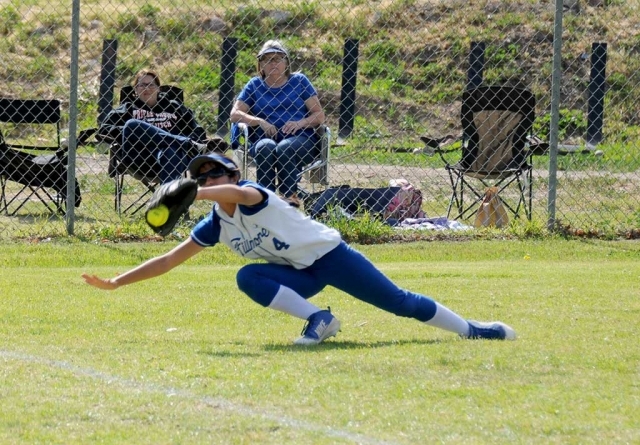 Varsity Outfielder Ebony Venegas makes a diving catch in left field during the St. Bonnaventure game this past Thursday. JV Pitcher Zoie Isom pitches against St. Bonaventrue's batters. 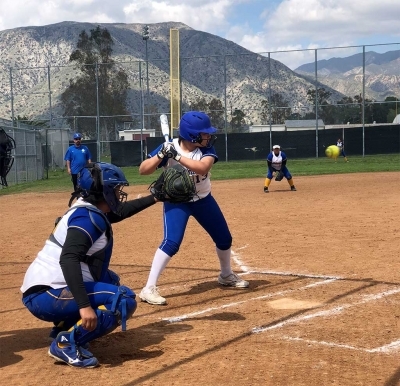 On Tuesday, April 17th the Fillmore Flashes Varsity asserted their will over Foothill Tech on their way to a 8-1 victory. The Flashes opened up scoring in the first inning. 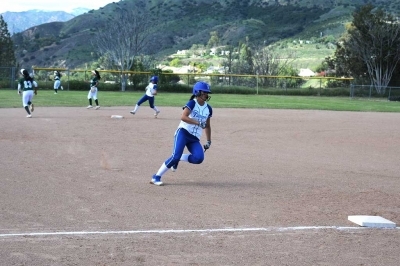 Tori Villegas's sac fly scored one run for Fillmore. The Flashes then scored three runs in the fourth inning, powered by a 2 run homerun by starting pitcher Sydnee Isom and an RBI by Cali Wyand. Isom controlled the hill for Fillmore. She lasted a full seven innings, allowing eight hits and one run while striking out nine and walking zero. 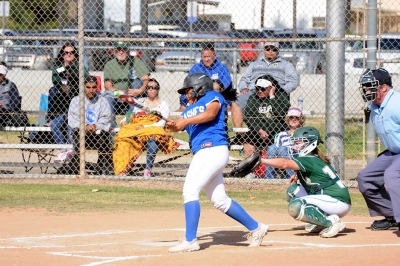 Fillmore Flashes Varsity totaled 11 hits, with Wyand, Kasey Crawford, Isom, and Ebony Venegas each racking up multiple hits for the Flashes. 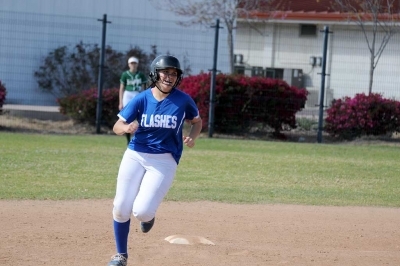 Maiah Lopez and Janeah Castro also contributed to the Flashes offense with doubles. 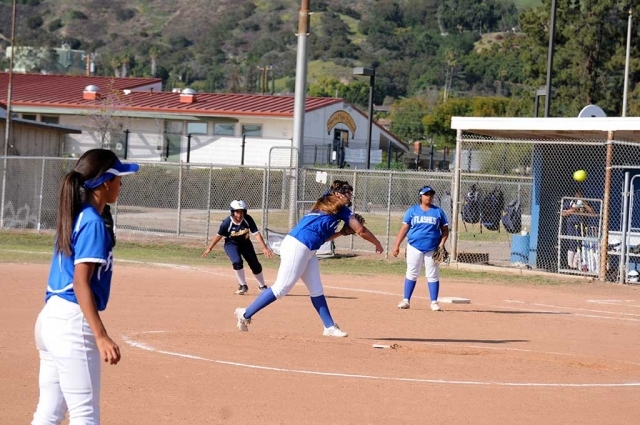 Fillmore’s defense was sure-handed and didn't commit a single error. Lindsey Brown made the most plays with nine. On Thursday, April 19th the Fillmore Flashes Varsity scored more runs than St. Bonaventure, taking a victory to the tune of 5-1. 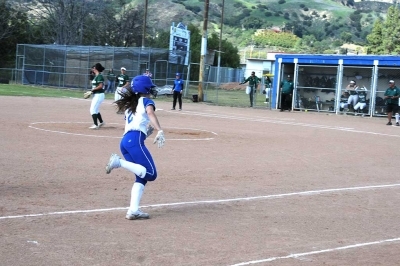 Sydnee Isom got the start for Fillmore Flashes Varsity. She surrendered one run on seven hits over seven innings, striking out eight. Fillmore racked up eight hits. 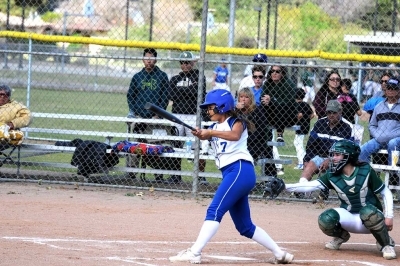 Cali Wyand, Kasey Crawford, and Maiah Lopez each managed two hits to lead Fillmore Flashes Varsity offense. Lopez and Wyand each had doubles, while Crawford banged out a triple. Fillmore’s talented young JV squad also defeated both Foothill Tech. 15 -1 on Tuesday, April 17th and St. Bonaventure 12-5, on Thursday, April 19th. This past weekend FHS students took part in Project Unify where all students are integrated into the culture of the school and participation is open to everyone. 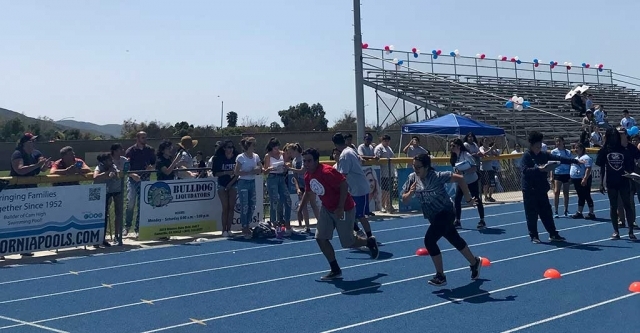 FHS had the largest team this year for the Special Olympics, which was held at Camarillo High School. Photos Courtesy Katrionna Furness. U13-Boys:11-0 vs. Stinger FC; Goals by : Juan Garza (1),Eugenio Serna (1), Gilbert Guevara(1), Alexander Roque(2), Lisandro Orozco(3) & Ivan Espino(3). U14-Boys: 1-2 vs. Wave; Goal: Johnny Soto. 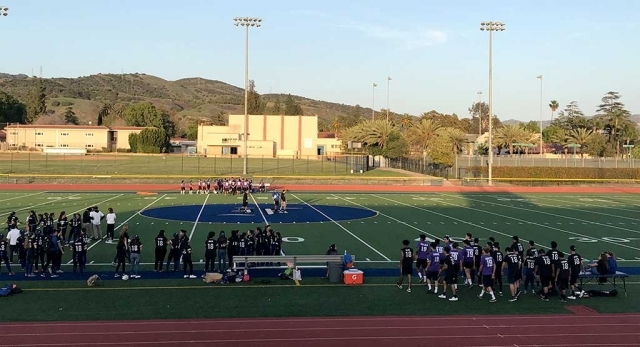 This Past Friday, April 13th Fillmore High School hosted their annual Powder Puff game. The Junior class took on the Senior Class in a battle on the football field. While the girls played football the boys cheered them on. The Senior class defeated the Juniors 8-0. Photo courtesy Katrionna Furness. Fillmore Girls Varsity Swim won the 200 yd relay on Monday, April 9th, the team also made a strong CIF Consideration (1:58.99) time. Pictured (l-r) Reanne Guerra, Montana Spangler, Daisy Santa Rosa, Katrionna Furness. Photo courtesy Katrionna Furness. 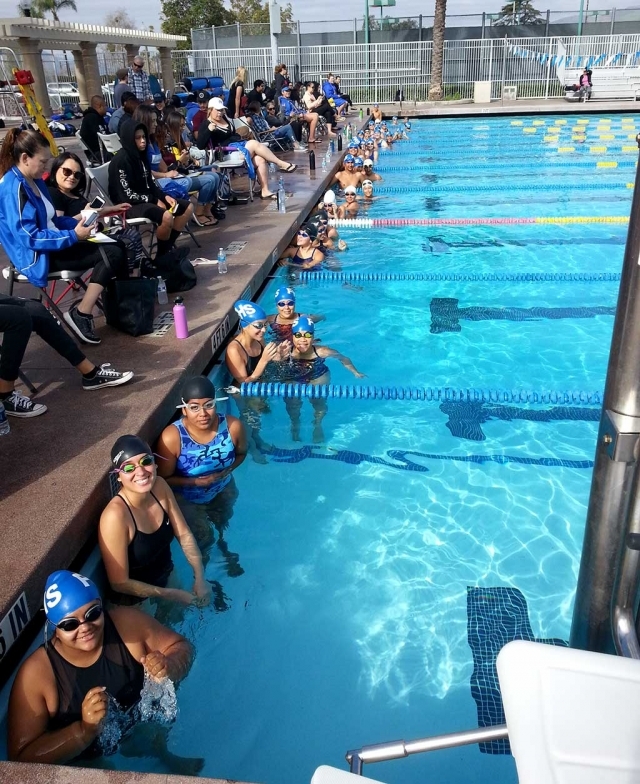 The swim team hosted a home meet against Santa Clara H.S. and St. Bonaventure on Monday, April 9th. JV Girls scores: St. Bonaventure 104; Fillmore 97; Santa Clara 47. Mayra Caldera was a winner in the 200 yd. freestyle (2:57.11). Zoe Avila won the 100 yd. Individual Medley (1:37.19). Isabella Palazuelos won the 50 yd. Butterfly (42.44). JV girls won the 200 yd. freestyle relay (Caldera, Palazuelos, Hannah Fairall, Avila). JV Boys scores: Fillmore 80; Santa Clara 24; St. Bonaventure 18. Jesus Ceballos won the 200 yd. freestyle (3:09.29). Ethan Gray won the 100 yd. Individual Medley (1:29.67). Eddy Rodriguez won the 50 yd. backstroke (38.63). Alex Rojas won the 50 yd. breaststroke (50.50). JV Boys won the 200 yd. freestyle relay (James Chandler, Javier Sandoval, Gray, Rodriguez) and the 400 yd. freestyle relay (Ceballos, Chandler, Rojas, Rodriguez). Varsity Girls scores: Fillmore 91 St. Bonaventure 73. Fillmore girls had many excellent swims. Kat Furness was a double winner in the 200 yd. freestyle (2:05.13 – a CIF Automatic time) and the 100 yd. freestyle (56.83 – a CIF Automatic time). Karen Turillo won the 100 yd. backstroke (1:23.99). Varsity girls won the 200 yd. Freestyle relay (Reanne Guerra, Montana Spangler, Daisy Santa Rosa, Furness) with a very strong CIF Consideration time (1:58.69) and won the 400 yd. freestyle relay (Guerra, Natalie Martinez, Truillo, Santa Rosa) in 5:03.80. Varsity Boys scores: St. Bonaventure 91 Fillmore 29. Fillmore varsity boys had strong swims from Joey Zelenka, Sebastian Lidikay, and Daniel Mynatt who all had PRs in their individual events. California United Forwards Marlene Gonzales and Jadon Rodriguez pressure the Nacional defense with their great speed and ball skills. Final score 2 – 1 California United. Photo courtesy Evelia Hernandez. U14-Boys: lost 2-4 versus Lobos. Goals: Armando Manriquez, Daniel Sandoval. 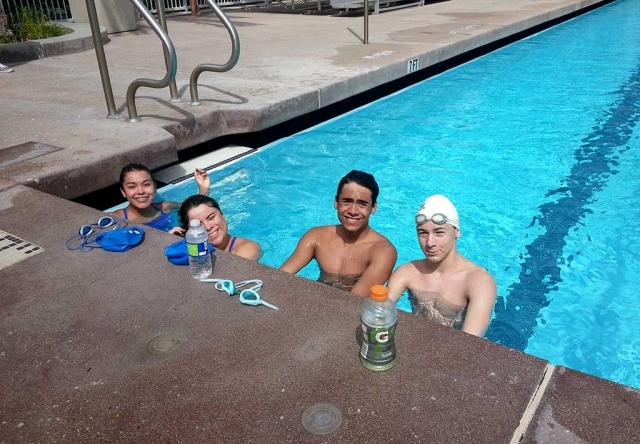 Fillmore High School Swim Team held their Lap-A-Thon fundraiser on Saturday, April 7th at the Fillmore Aquatic Center. Team members collected pledges for each lap. 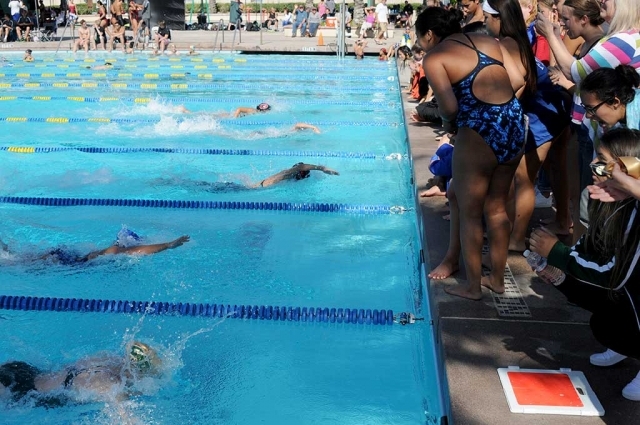 The swim team swam a total of 4,684 laps which equals 65.05 miles. Make-up swims for those members who missed Saturday are scheduled for this Thursday. Donations can still be made to any swim team member or contact Coach Cindy Blatt at 805-906-4114. Photos Courtesy Cindy Blatt. Fillmore Athletic Booster Club is committed to promoting and supporting all student-athletes at FHS and we are currently looking for new members. Parents, grandparents, and community members are invited to be an active participant in making sure our athletic programs have what they need. Stop by our May 7th meeting at 6:30 PM, held in the conference at FHS, or contact Kristen Dollar @ 805-2169-027. New members bring new ideas! Hope to see you on the 7th. Story and Photo courtesy Kellsie McLain. 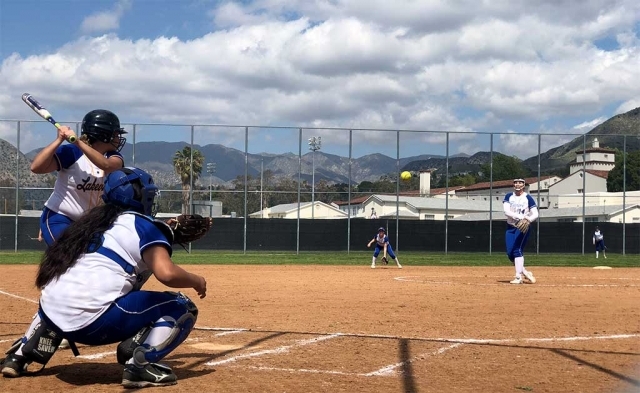 On Tuesday April 3rd the Flashes Varsity and JV Softball teams traveled to Thousand Oaks High School to take on the Lancers. 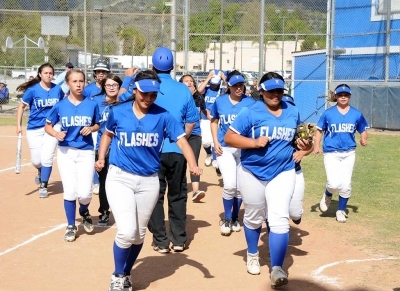 The Varsity Lancers took an early 1-0 lead, but the Flashes rallied, bringing in 2 runs in the 4th and 1 in the 5th to make the score 3-1 in favor of Fillmore. The Lancers kept fighting and tied the game 3-3 in the bottom of the 5th inning. The Flashes bats answered back in the top of the 6th to retake the lead 5-3. Refusing to stay down, Thousand Oaks also continued to score, putting up a run in the bottom of the 6th to cut the Flashes lead to 1 run. Pitcher Sydnee Isom was backed by solid Flashes defense and shut down the Lancers in the 7th, ending the game with a 5-4 Flashes victory. The Flashes JV squad also defeated the Lancers with a final score of 6-5. 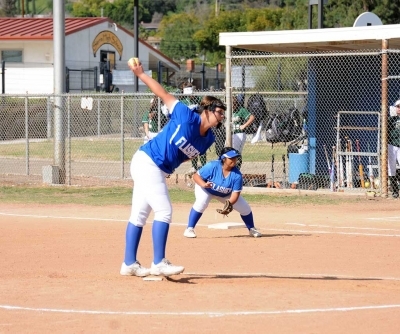 Highlights for Fillmore: Sydnee Isom threw a complete game with 7Ks. Audrey Clay went 2 for 4 with 2 singles and 2 RBIs. Maiah Lopez had 2 RBIs and Lindsey Brown hit a double. 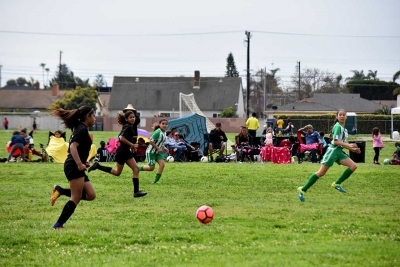 California United’s U-12 Fatima Alvarado, mid-fielder, scans the field as she looks to set up the play against USA last weekend. California United defeated USA 8-1. Photo courtesy Evelia Hernandez. After a full month of rain outs CU was back in action. 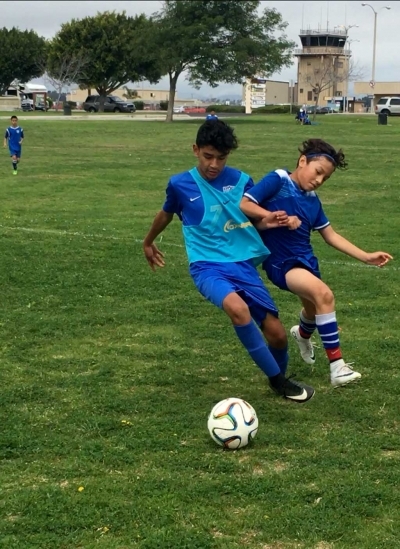 The U-14B took on the VC Galaxy in what ended up being a shootout. Julio Negrete and Daniel Sandoval were the standouts this game as they each had 2 goals in the 5-4 loss. 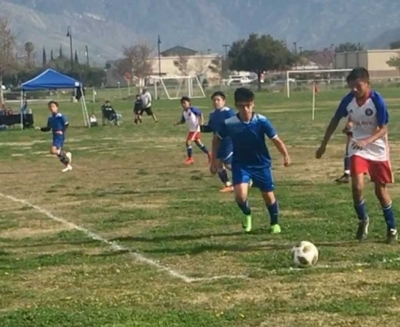 Unlike the boys, this was a defensive nail biter the whole game for the U 14-G team as they took on the VC Galaxy. With only one goal scored, CU was always in it and applied plenty of pressure on the defense, but ultimately lost 1-0. The U-13B team also took on the VC Galaxy this weekend in a tough loss with a final score of 5-0. The U-12 girls looked extremely well this Saturday in their 8-1 win over USA as their passing was on point the entire game resulting in a number of touch goals. Leading the charge was Kari Terrazas with a hat trick ( 3 goals ) followed by Marlene Gonzales with 2 goals and Brooke Nunez, Jessica Rodriguez and Livi Cabral with 1 goal each. It was a great team effort with Fatima Alvarado, Miley Tello and Marlene Gonzales each with an assist and the defense looking extremely strong as well. 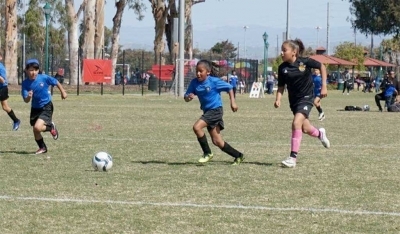 The U-10G were in action versus Oxnard Wave which resulted in a 8-3 loss. The offense was lead by Sara Diaz who ended the day with a hat trick ( 3 goals ) for CU. After a tough first half that saw CU down by quite a few goals, the team responded well by making adjustments and playing hard until the end. 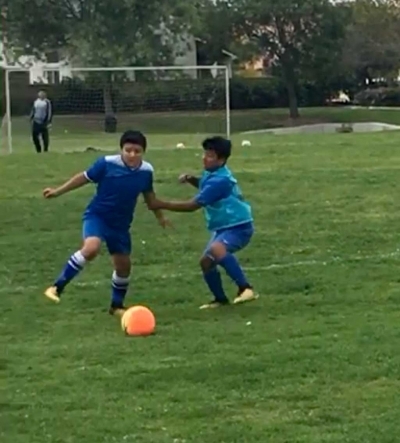 The U-10B came out strong against the Santitos and scored often in the 6-1 victory. The scoring leader for the day was Jesus Canchola with 4 while Christian Solis and Jayden Guzman had 1 goal each in this big win for the young team. 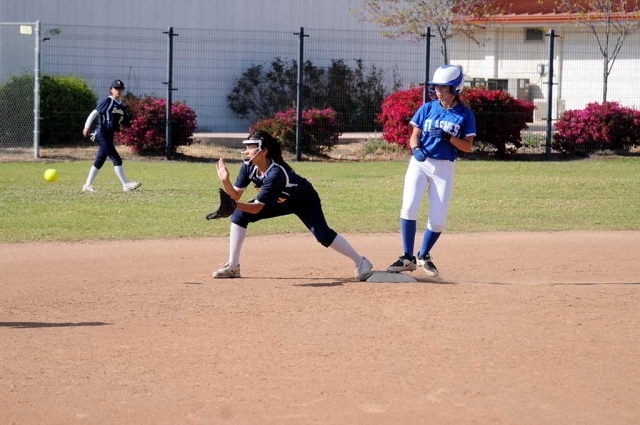 Fillmore High School took on Lakeview Charter Saturday, March 24th picture is the Flashes defense eagerly awaiting for the ball to be hit; the Flashes defeated Lakeview 14 – 0. Photo courtesy Heidi Hinklin. 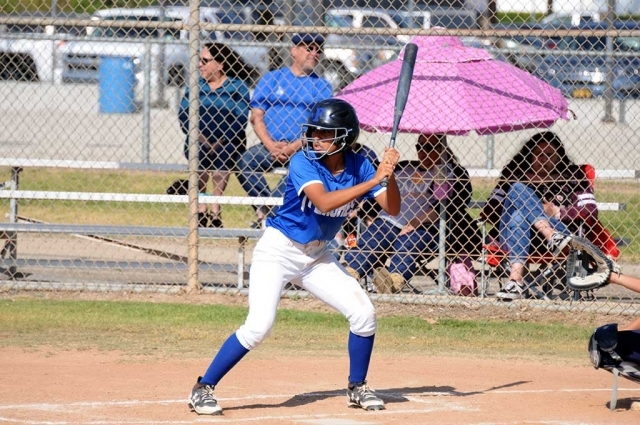 Flashes batter #13 Janeah Castro as she bats against Lakeview’s pitcher in their game last Saturday. Photo courtesy Heidi Hinklin. 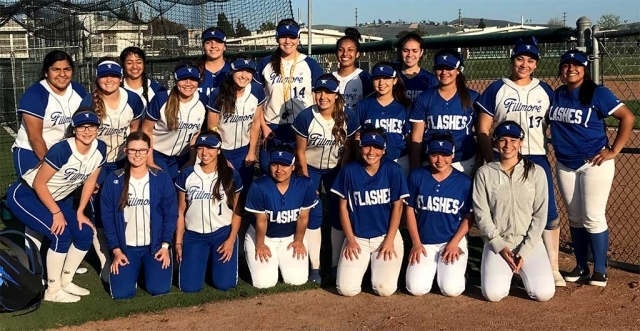 On Tuesday, March 20th the FLASHES Varsity Softball team played their first home game of the 2018 season against Calabasas H.S. Fillmore' s Kasey Crawford started the first inning with a hit, followed by a sac bunt by Cali Wyand to move Crawford to scoring position. 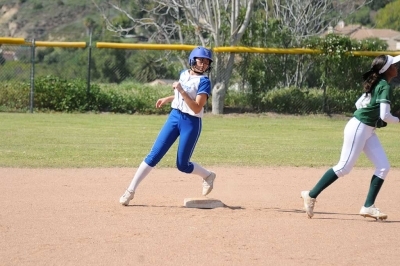 Maiah Lopez got on with a walk, and then Lindsey Brown cleared the bases with a double. Destiny Menjuga then drove in Brown for the 3rd run of the inning. Calabasas chipped at the deficit by scoring 1 run in the 3rd inning, and 3 runs in the top of the 4th to take the lead 4-3. The FLASHES bats came alive again in the bottom of the 4th inning with hits from Tori Villages, Lindsey Brown, Destiny Menjuga and Kasey Crawford, to put 5 runs across and retake the lead 8-4. Calabasas would not give up, scoring another 2 runs. Fillmore held on to their lead making the final score Fillmore 8 - Calabasas 6. The Flashes JV squad also defeated Calabasas that day. 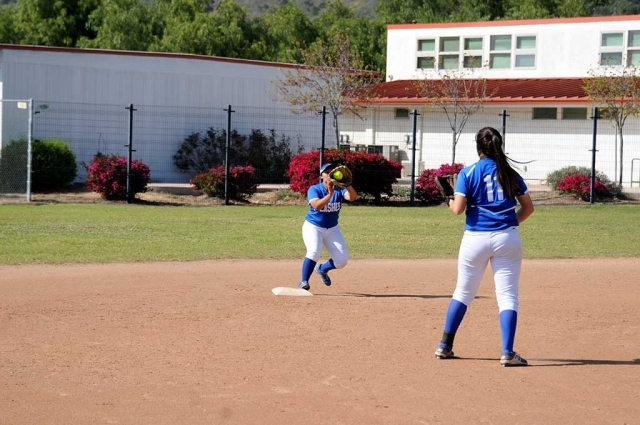 On Saturday, March 24th the Fillmore FLASHES Varsity Softball team travelled to Verdugo Hills H.S. to play in the Lincoln Classic tournament. Fillmore faced Verdugo Hills H.S. for the first game, making a statement with a final score of Fillmore 14 - Verdugo Hills H.S. 0. Kasey Crawford went 2-3 with 2 singles, Maiah Lopez and Jazmine Zavala each had hits, and Cali Wyand and Tori Villegas each had doubles. For the second game of the day Fillmore faced Lakeview Charter. 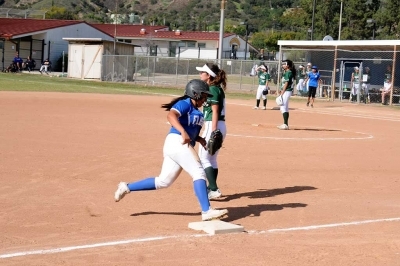 The Flashes of Fillmore High would dominate, putting 10 runs up in the first inning with hits from Tori Villegas, Destiny Menjuga, Janeah Castro, Kasey Crawford, Maiah Lopez and doubles by Cali Wyand (2), Villegas, Sydnee Isom and Ebony Venegas. Keeping the bats hot, Fillmore would score another 4 runs with a solo homerun by Freshman left fielder Ebony Venegas, and hits from Wyand, Lopez, and Lindsey Brown to make the score FHS 14- Lakeview 0 going in to the top of the 3rd. Castro and Wyand would rake up doubles in the 3rd along with singles by Brown and Menjuga in the 4th to end the game with a final score of 16-0 in favor of the Flashes. Pictured above are FHS swim team captains Joey Zelenka, Sam Guzman, Michelle Higuera, Erin Berrington and Daisy Santa Rosa, accepting the third place trophy at the Raiders Relay this past Friday March, 9th at Port Hueneme High School. Photo courtesy Coach Cindy Blatt. 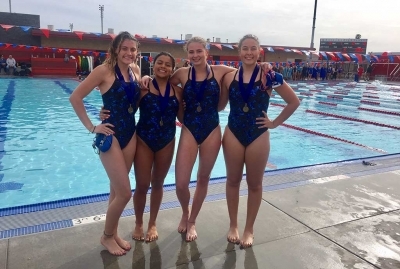 Pictured (l-r) are Flashes Varsity swimmers Erin Berrington, Daisy Santa Rosa, Katrionna Furness & Montana Spangle who all qualified for CIF Consideration (2:16.88) and set a new school record at the Raiders Relay last Friday. Photo courtesy Katrionna Furness. 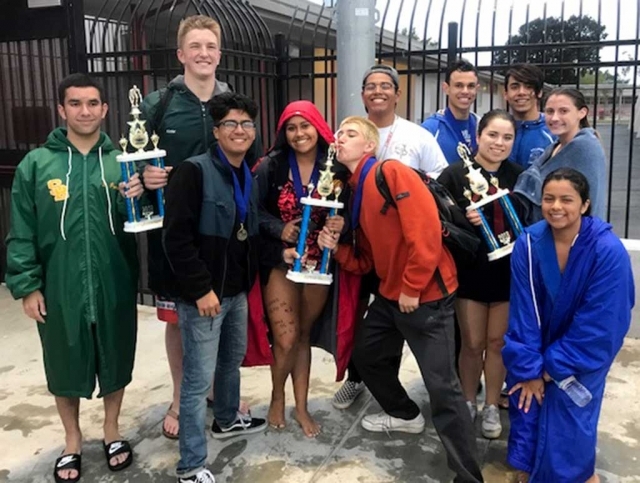 Members of the FHS Swim Team traveled to Hueneme last Friday to compete in the Raiders Relay meet hosted by Channel Islands. The Flashes were awarded the overall third place team. The Varsity Girls 200 yd. 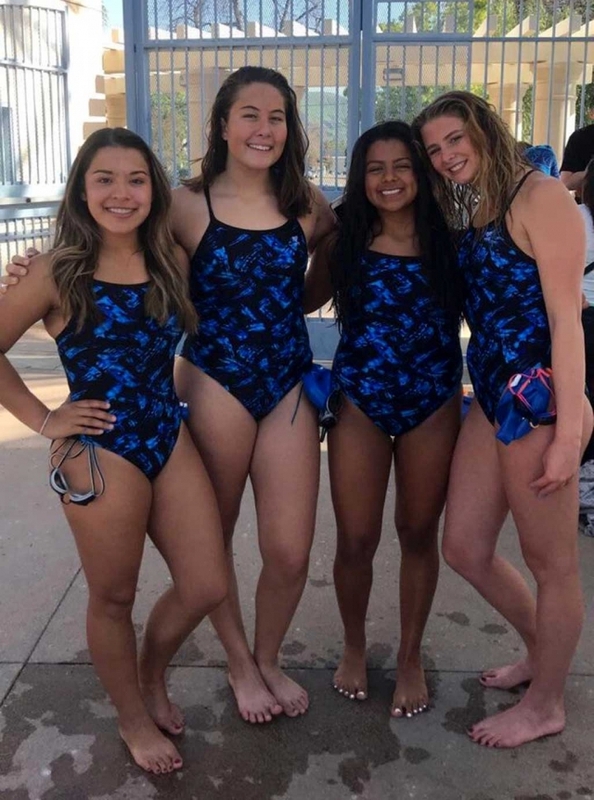 Medley Relay – Katrionna Furness, Erin Berrington, Montana Spangler & Daisy Santa Rosa – swam to a CIF Consideration time (2:16.88) and a new school record. The team travels to Santa Paula on Wednesday. The first home meet is on Friday, March 16 against Channel Islands beginning at 3:15 PM. The team is also having a fundraiser that day through Ameci’s Pizza and Pasta. Pick up a coupon from any swim team member or come by the pool, purchase a meal on Friday at Ameci’s and support the FHS Swim Team. Ameci’s will give 20% of the profit to the swim team.